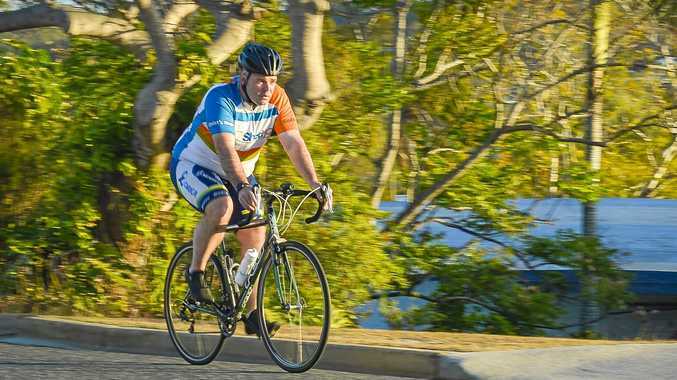 THIS October cyclists around Australia are pedalling their hearts out to raise money for The Great Cycle Challenge. Gladstone rider Asher Roby has decided to join the nationwide effort to fund-raise for the Children's Medical Research Institute. "I set the goal of riding 420km this October," he said. "It's good to have goals and I've put it out there, I've told everyone I'm doing it, so now I've got to do it." Mr Roby has been cycling, on and off, for the past six years. "I haven't cycled much in the past 18 months apart from the annual Tour de Chaplain which I do every year," he said. "That's a 100km ride and I should have trained. "I did finish it though." He has a plan to help him tackle the goal he has set. 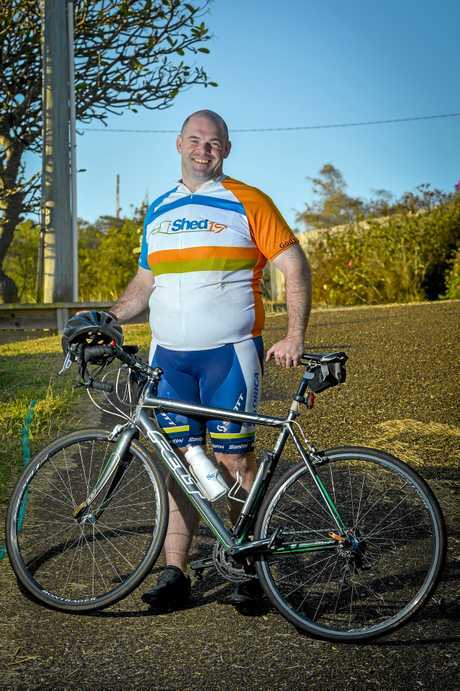 "On average I'll be riding 14 k's a day to meet my goal of 105km each week," Mr Roby said. "If I do a little each day and a 50km ride on the weekends I should be fine. "I have a favourite loop riding to Spinnaker Park, Bryan Jordan Drive and Kirkwood Rd. "If you know those roads you'll know they're pretty flat. "Depending on the wind I average about 25kph, but I'm a lot faster going downhill." Mr Roby said he was fortunate not to have been affected by cancer. "Cancer has touched a lot of lives," he said. "So I looked it up and thought I'd take part. "I don't have the money to give, but I can ride a bike. "I'd be getting off my bum and getting fit for a very worthy cause. "Actually, it's the opposite of that, I'm planting my bum on a bike seat. "Plus it's also something I can do after work each day." Visit the Great Cycle Challenge website to learn more about charity and to sponsor Mr Roby's ride. You can also follow his journey on Facebook.